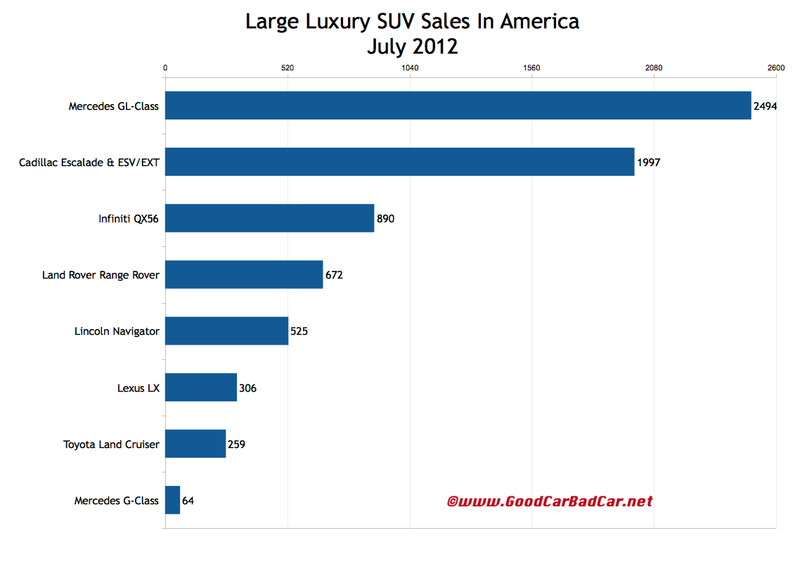 In a down year for the Cadillac Escalade, July 2012 was an up month in the United States. 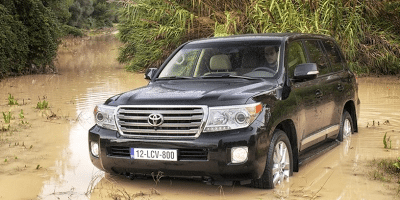 Sales of the regular wheelbase Escalade jumped 23% year-over-year, the Escalade ESV rose 18%, and the Escalade trio of jumbo utilities formed America’s 22nd-best-selling premium vehicle. The Escalade was the 26th-best-selling premium vehicle in America a month earlier. Of course, the Mercedes-Benz GL-Class, a true Escalade rival, was America’s 15th-best-selling premium vehicle as GL jumped 32% from July 2011 levels. The GL-Class ranked 27th among premium nameplates in June. Ah, but Cadillac has Mercedes-Benz beat with its top-end sedan, right? 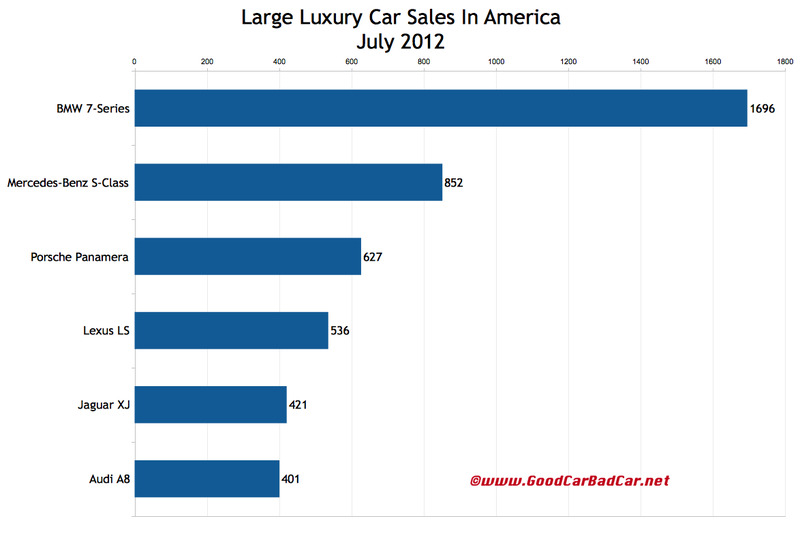 After all, Cadillac sold 1739 copies of their new XTS in July; Mercedes-Benz sold half that many S-Class sedans. Only thing is, the S-Class’s price of entry is more than twice as lofty as the base price of an XTS. Yeah, not quite the same market. And the XTS better be selling twice as often if it’s going to convey a premium image for half the price of an S-Class. It’s also worth noting that the XTS tops out under $63,000. Cadillac’s own CTS-V sedan starts at $64,515. That’s not to say the V8-powered CTS is an S-Class competitor, but it does shine a light on the XTS’s stature, or lack thereof. To go along with the jumbo-sized XTS, Hyundai sold another 362 Equus sedans in July, as well. As a result of price and perceived image, both cars are grouped with mostly smaller “midsize” luxury cars, sales figures for which were posted earlier. The Mercedes-Benz S-Class was by no means the best-selling car in its class in July 2012. BMW sold nearly twice as many 7-Series sedans. The 7er was up 159% over July 2011. Historical monthly and yearly sales figures for all the vehicles displayed in the tables after the jump and in the accompanying charts can be accessed free of charge through the first dropdown menu at GCBC’s Sales Stats home or near the top right of this page.